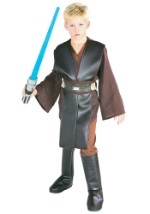 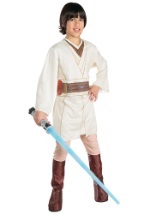 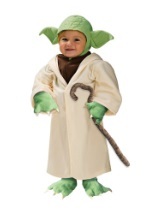 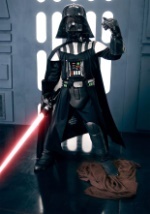 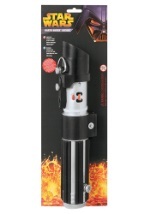 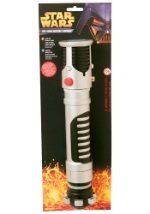 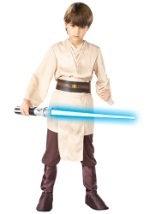 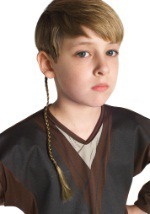 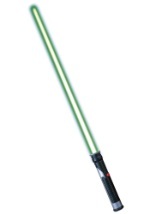 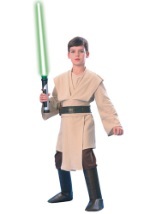 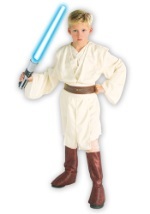 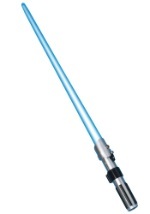 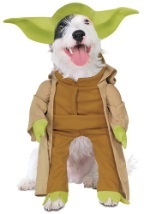 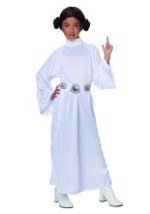 Enhance your Jedi Star Wars costume with this top of the line Jedi robe. 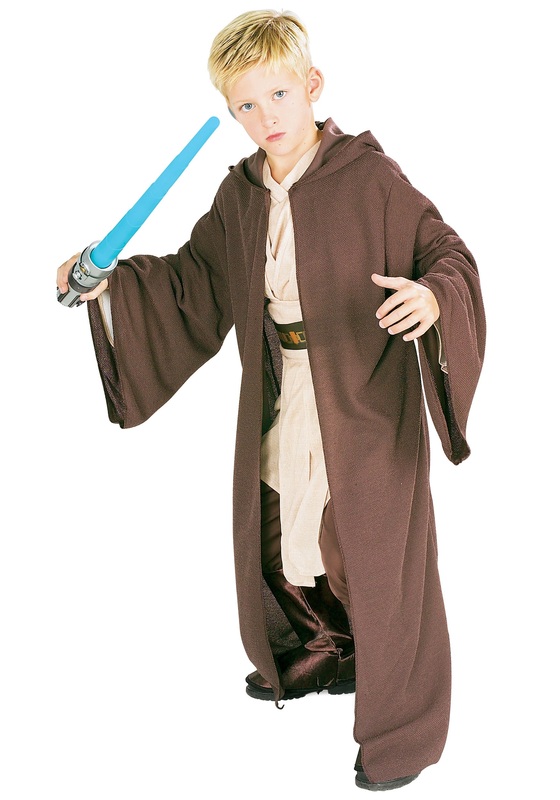 The robe is brown polyester with large sleeves and an attached hood. The texture is woven and heavy. 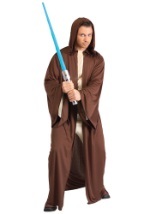 All you need is a lightsaber and a Jedi costume to go with this high quality Jedi robe.